So, timing of buying a home. As it remains under 1 of the 3 main requirements of human life, having own home means a lot to almost everyone. Everyone desires to have his own shelter/roof. Lets see today, what are the things we need to look for getting a home/land. First of all, the house which is responsible for giving us own home is obviously the 4th house. So, its condition is important. Also, look at condition of 7th house. Why 7th house? Because 7th house is 4th from 4th house (Bhavat Bhavam concept). Then see which planet is ruling over the 4th house. Like, if you are a Scorpio Ascendant, 4th house has Aquarius sign there, Aquarius is ruled by Saturn. Saturn becomes the ruler or lord of 4th house. Then the Karaka/Significator of land, i.e. Mars. Why Mars? Because Mars is a soldier in astrology and soldier wins the land for kingdom. That's how Mars became the significator of land. Then Matru Karaka, i.e. planet with the 4th highest degree. 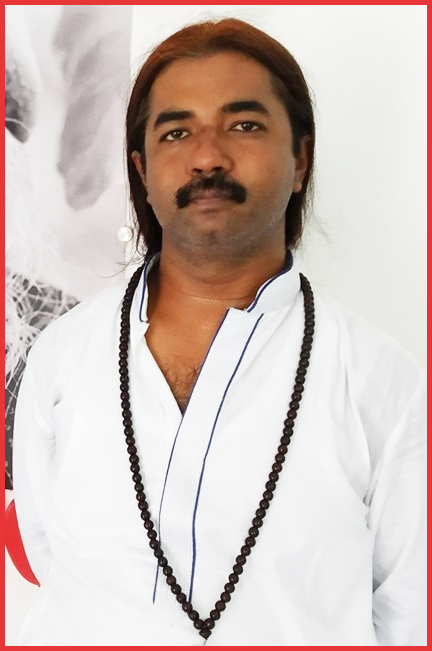 Now, whenever you go through Mahadasha/Antardasha of these planets, there is strong possibility of getting a property. Now, anyone would be thinking how to get track of all these planets altogether. Well, in many cases all these planets/karakas are one or two planets only. Like, the best example is mine only to see how all these points connected together. 4th lord is Saturn, Matru Karaka is Saturn. I got home in Rahu-Moon time period. 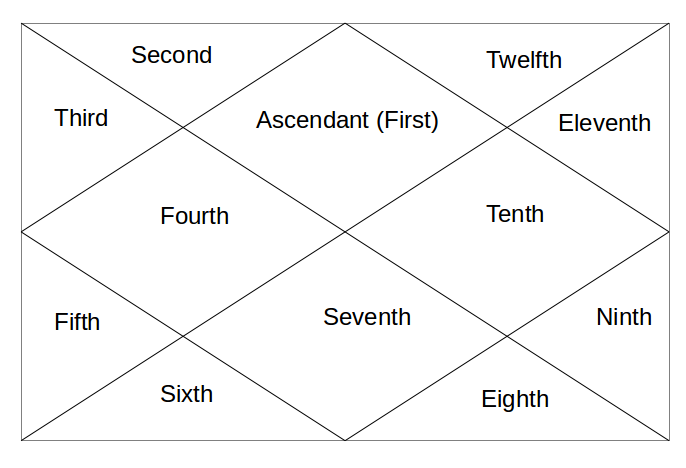 Rahu is in 10th house aspecting 4th house and Moon is in 7th house (4th from 4th house). At the same time Saturn (lord of 4th house and Matru Karaka) was transiting through 10th house, again aspecting 4th house, triggered a buying of home. Only 1 precaution about buying a home. If you have Ketu in 4th house without Jupiter sitting with it or any aspect of Jupiter over Ketu and 4th house, avoid buying home in your name. Buy on the name of anyone else in family. Why? 4th house is home and Ketu is separation. It will separate you from your home. Don't get scared, you may still be able to reap benefit from that property through rents and all, but you wont be able to stay in it. Again, it is from my own experience . @ Sanaa - i also have ketu in 4th but i own and live in a flat in apartment. try to do that vs buying an individual house. Hi Very true, my Ketu in 4th each time i buy house for few months and something bad happen and i sold it . I stopped buying houses it is not in my destiny.